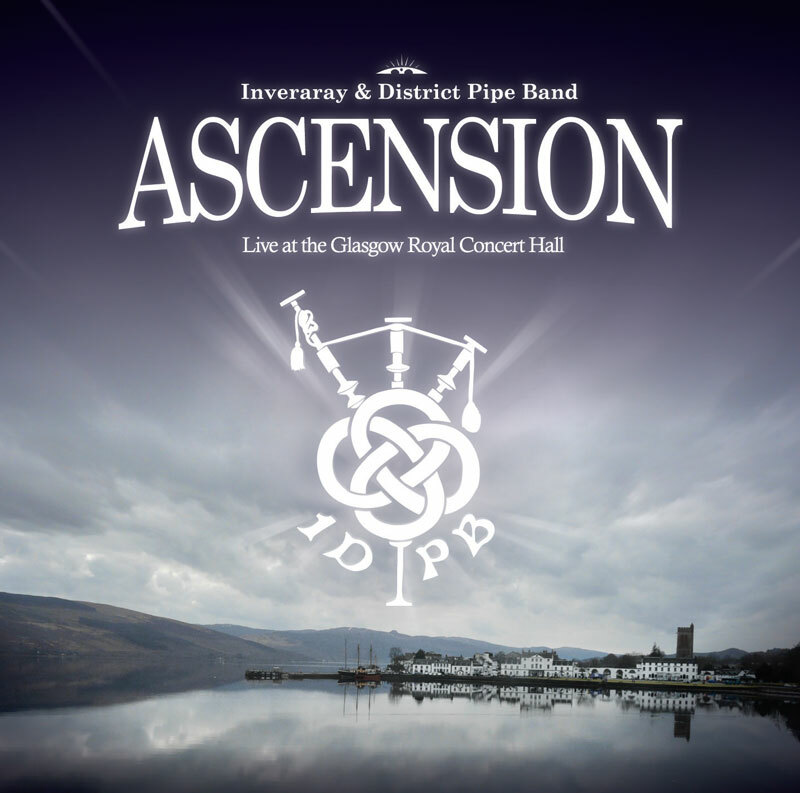 Would you like to play along with the IDPB Ascension concert? Look no further! The pipe music as played on the night with over 50 tunes (no harmonies) is available on a downloadable PDF for only £10.